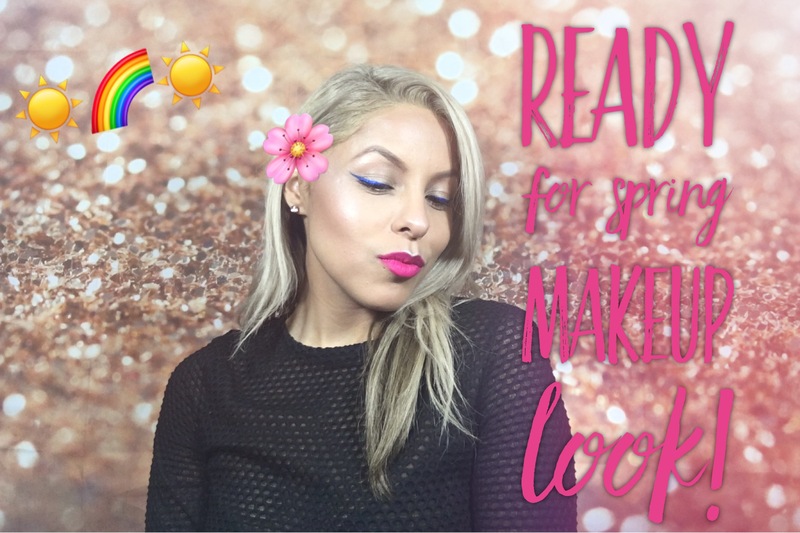 In this week’s video I created a Spring-y look just because the weather started to warm up in LA and I was feeling SO ready for Spring to be here already! I can’t wait to start wearing my lighter but brighter lip colors like the one I wore in this video. I hope you guys like this video don’t forget to subscribe to my youtube channel by clicking here if you’re new and give me a thumbs up if you thought this video was pretty cool.